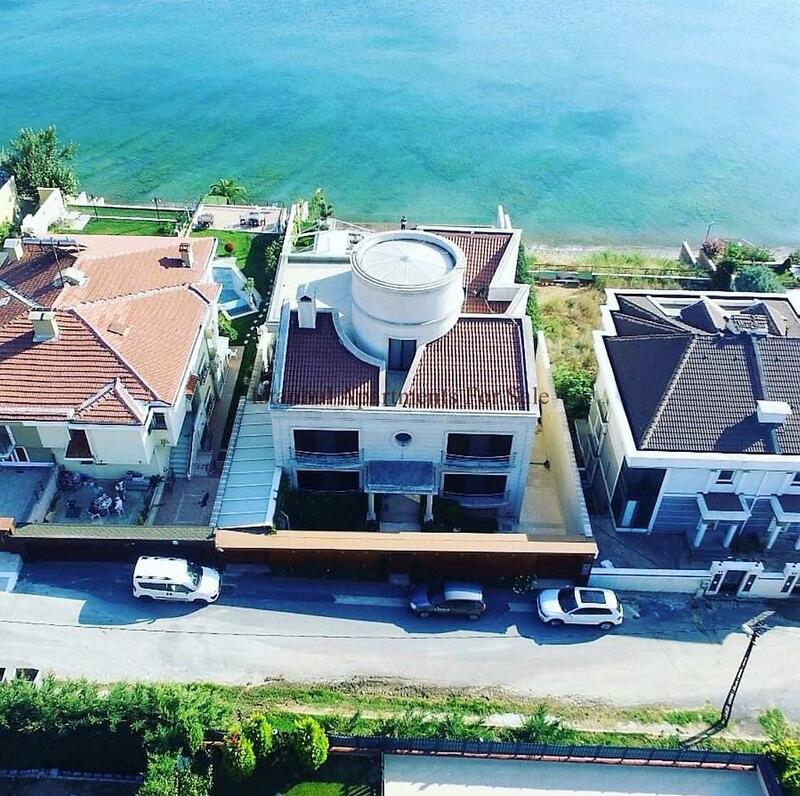 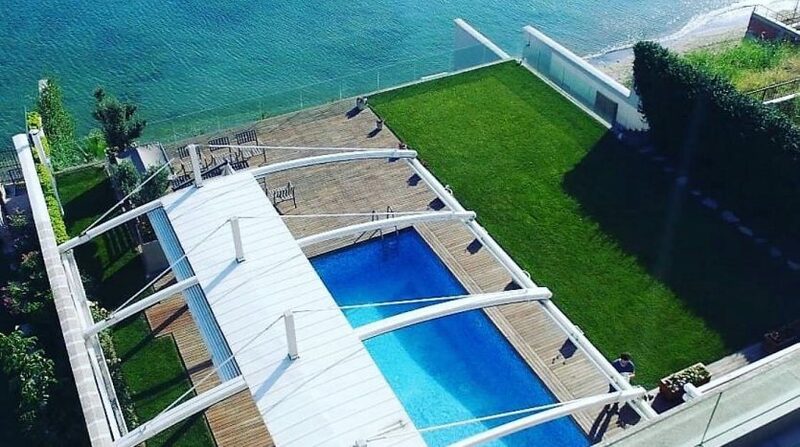 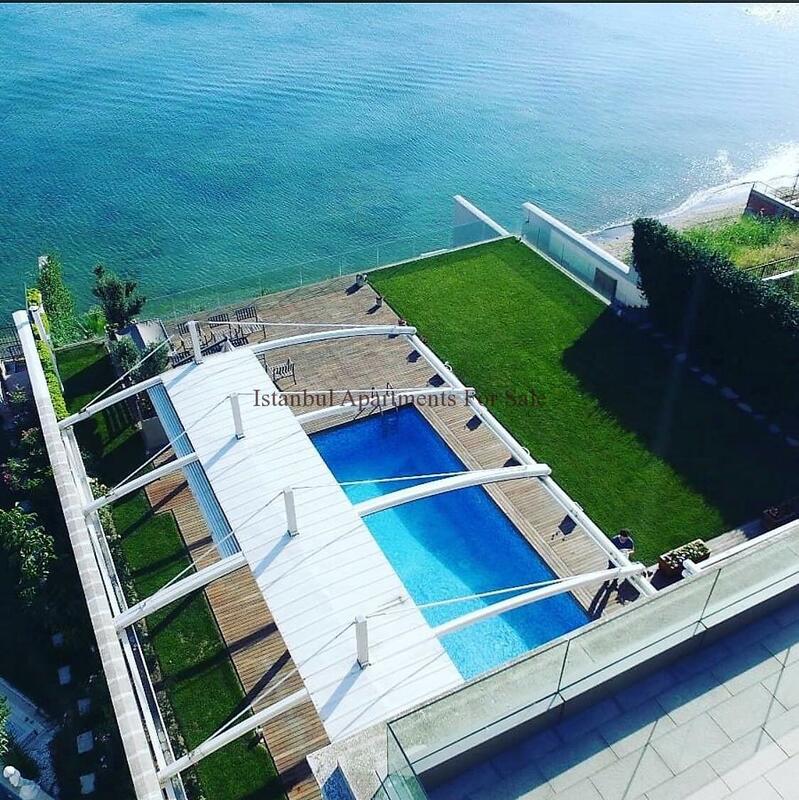 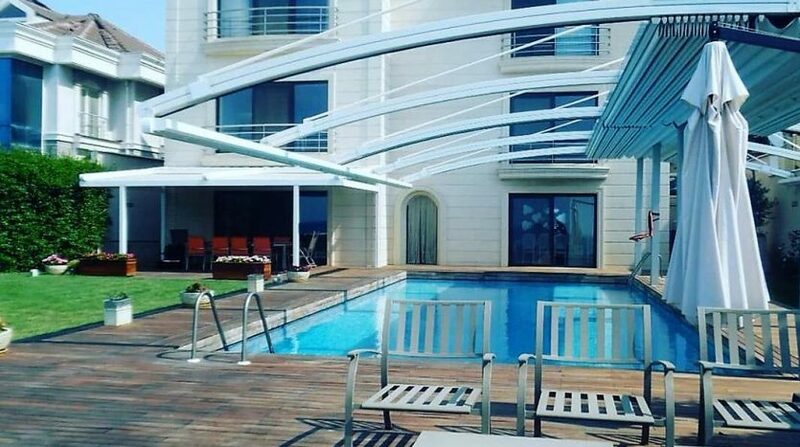 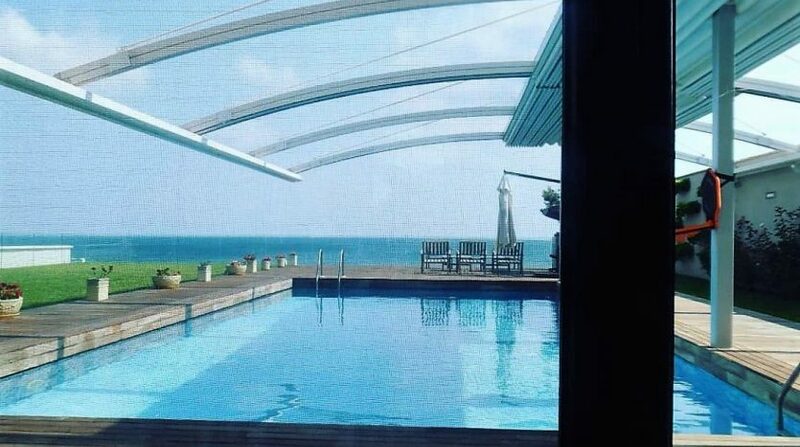 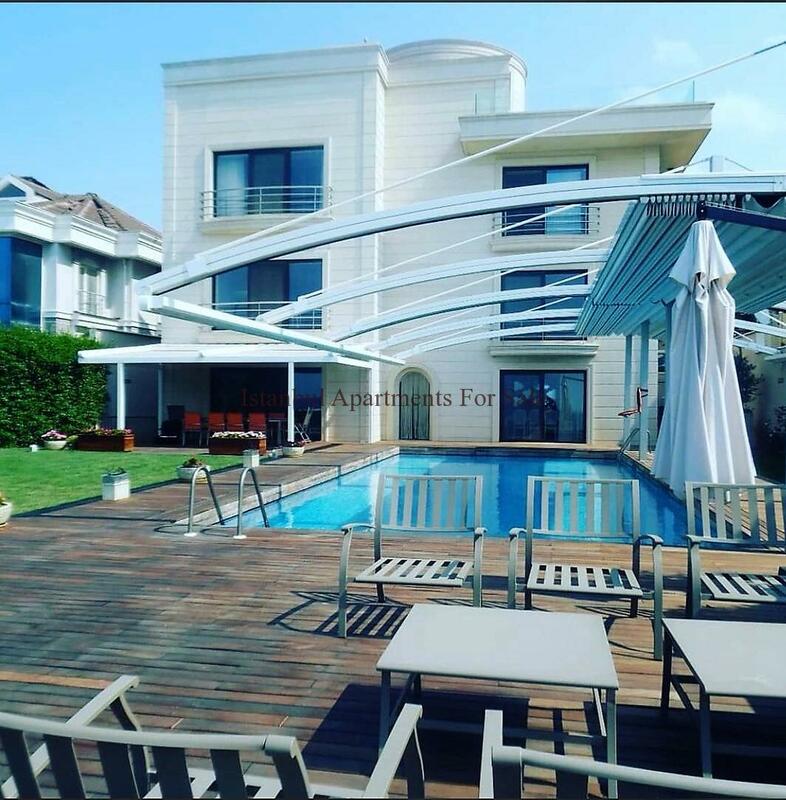 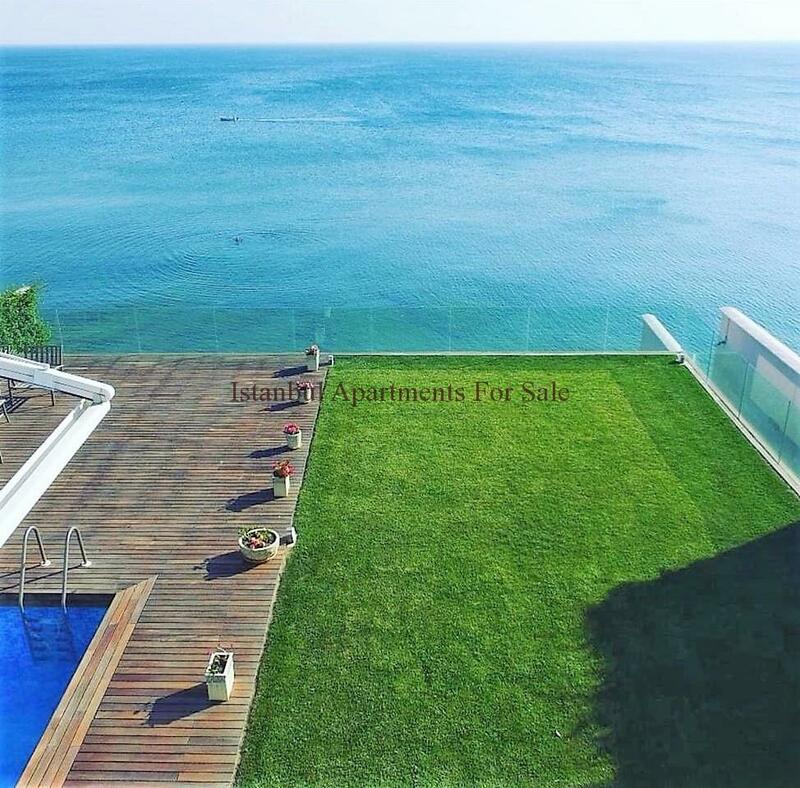 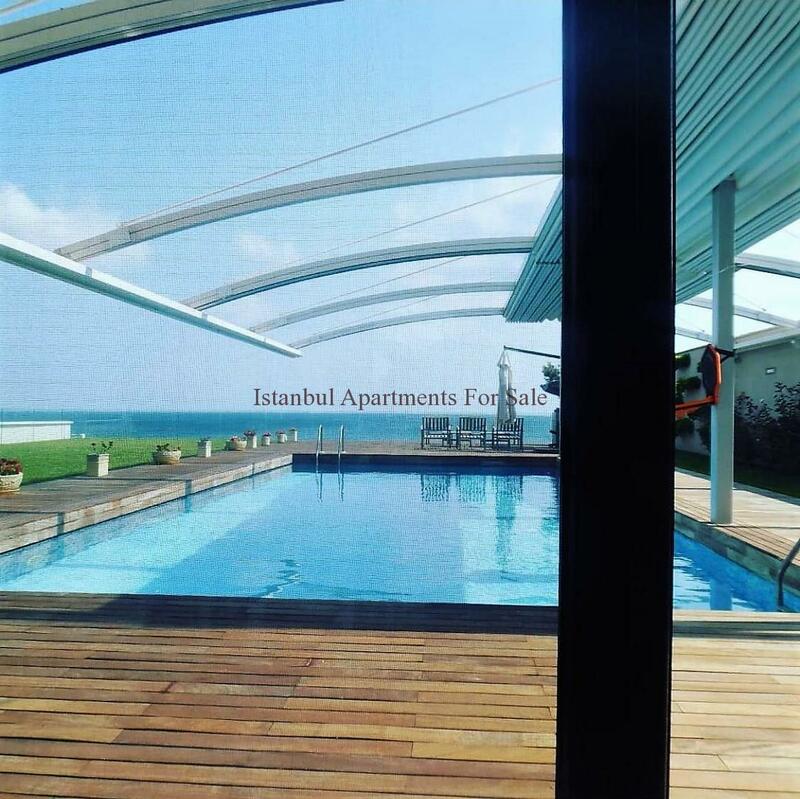 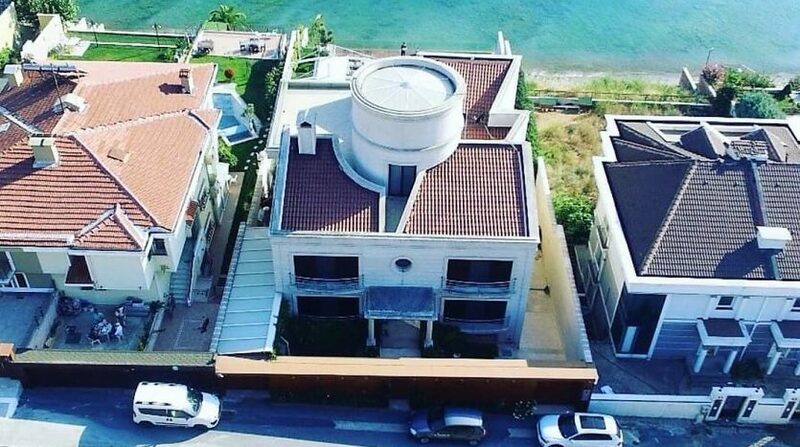 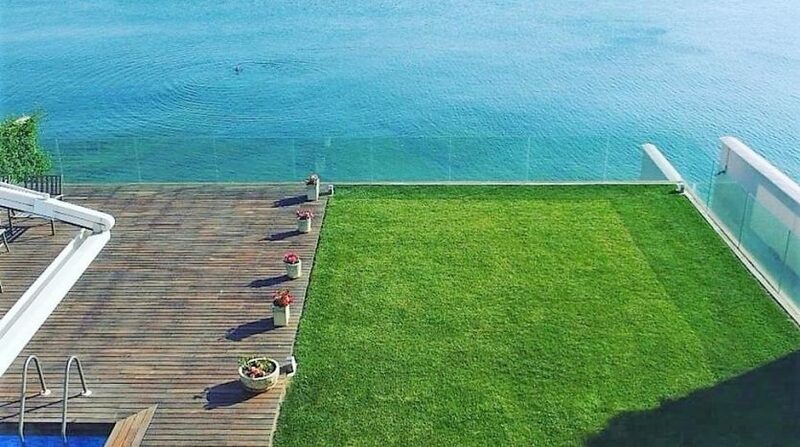 Spacious sea front villa in Istanbul for sale private swimming pools.We proudly offer our clients beach front unique detached villa opportunity in Istanbul European side Buyukcekmece. 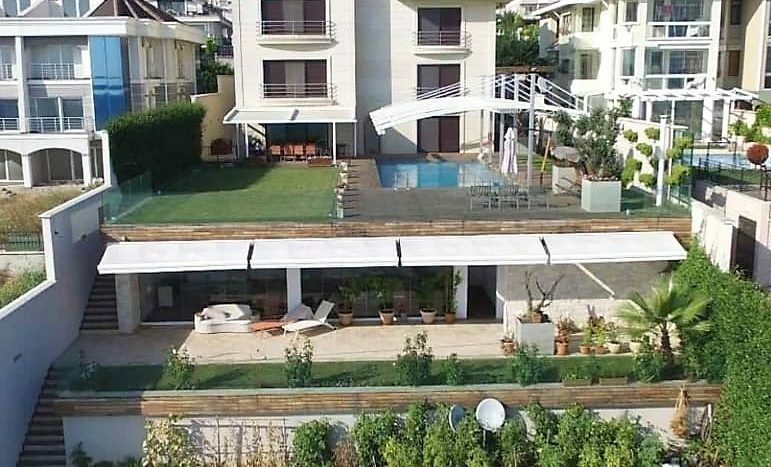 It is designed modern architecture and building materials on 800 m2 plots.It has 240 m2 living space 5 bedroom 3 bathroom and 3 balconies,infinity swimming pools ,sun terraces towards to stunning Marmara sea.It is also private sun bath area and direct access to sea from garden level.With landscaped modern garden you will feel tranquility life and atmosphere. 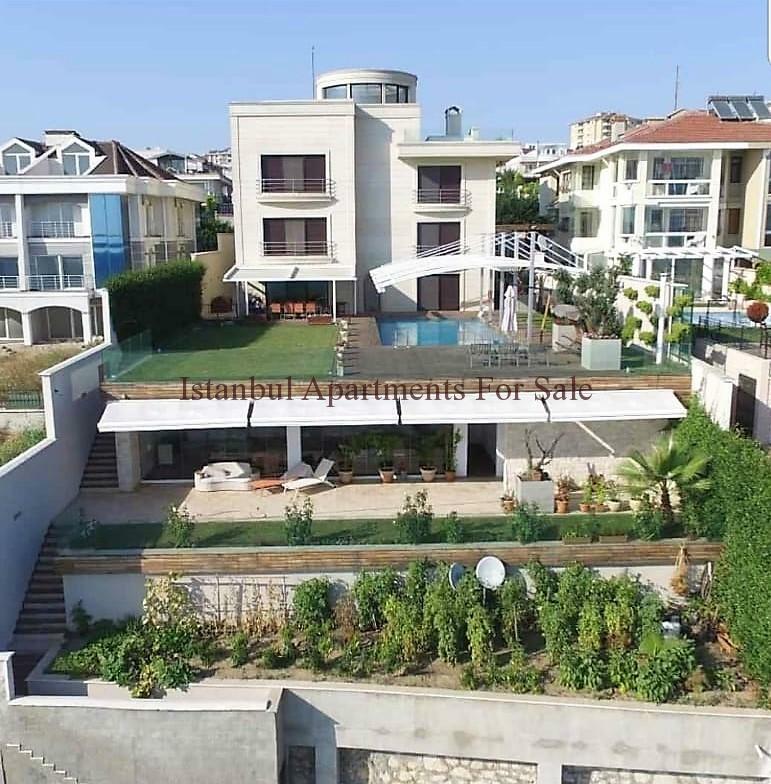 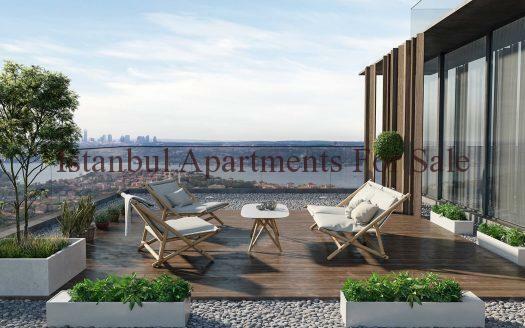 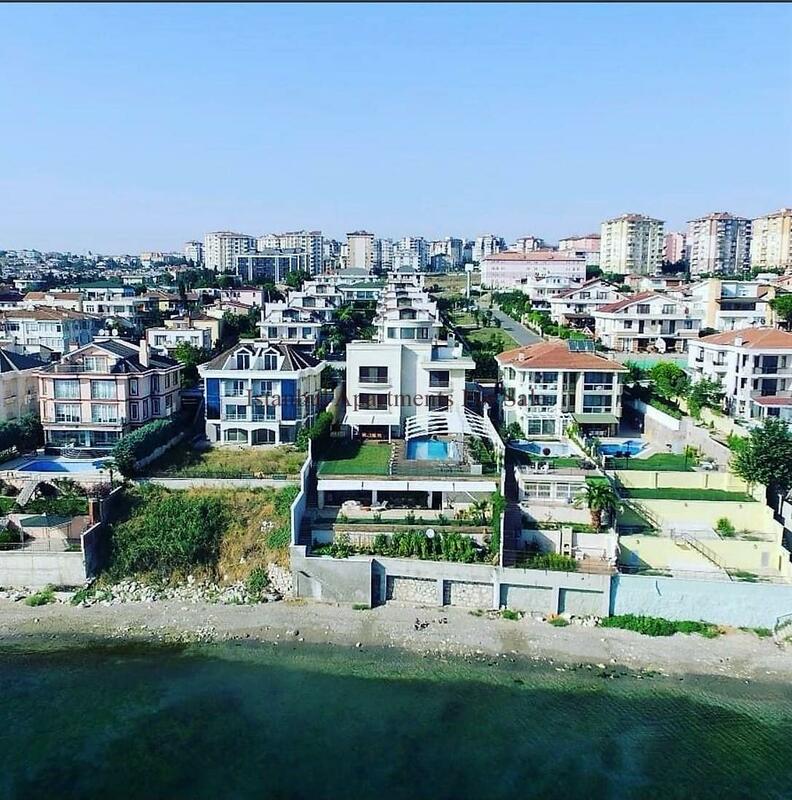 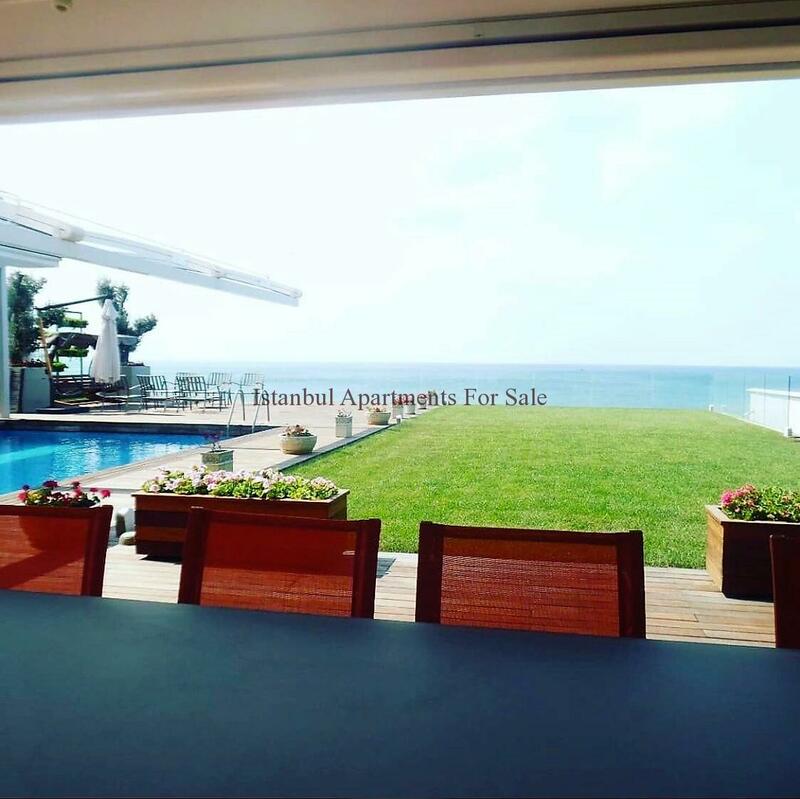 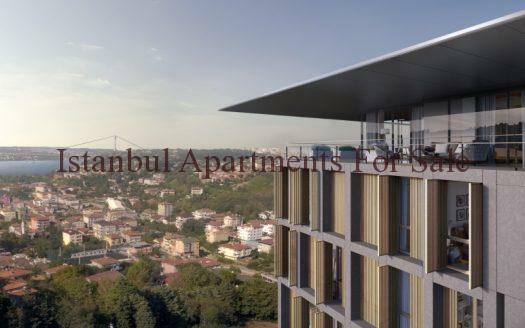 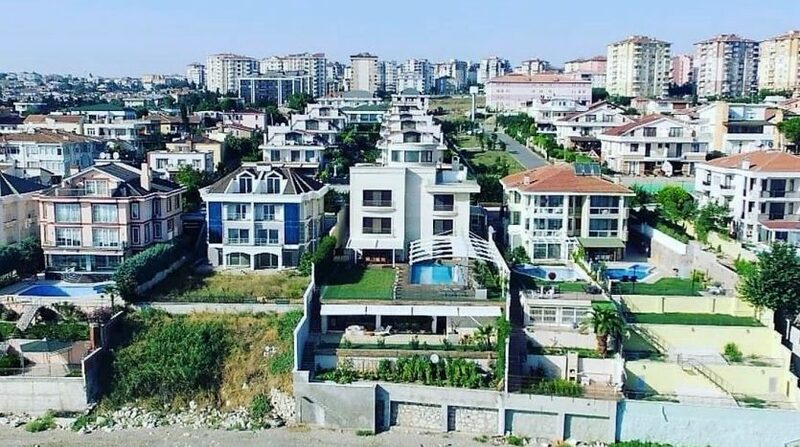 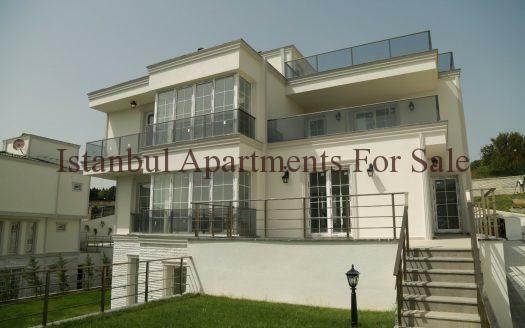 Why buy seafront villa in Istanbul for sale?